I was very fortunate to be brought up in the countryside where days were spend going for long walks through the Northumbrian countryside gathering various flora and fauns. 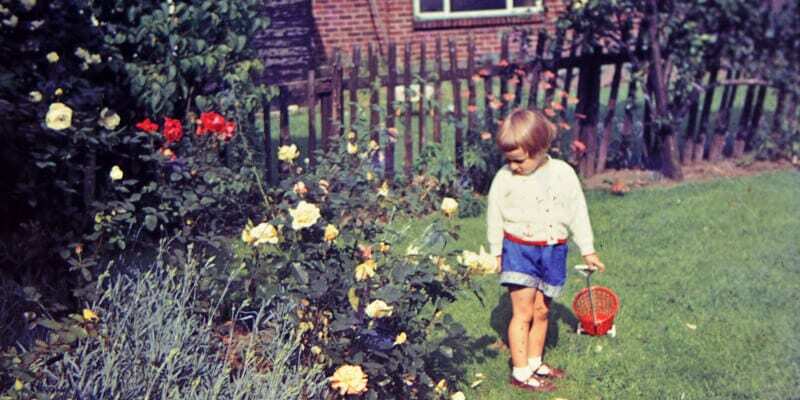 My father was a pharmacist and knew all their names (pharmacists in the 30’s and 40’s learnt all about plants and herbs), taking and developing his own photographs and cataloguing each item, while my mother used certain ones medicinally, as her mother had before her. So, my childhood was amazing and spent either in the fields or in the darkroom (when not in school of course!) and from this, grew a love of all things nature. An A start student up to 15 years when my father passed away after which I thought ‘why bother’, life is too short. Exams, why bother, enjoy parties (although my ‘off the rails’ moments were incredibly tame compared with some! The moral to this is nothing stands still and from no qualifications on leaving school I now have a handful of degrees and post graduate qualifications all taken from the age of 35 and paid for while working a mix of full and part time. I have been a retail assistant and a scientist, cleaned floors and run 3 businesses. It took however, 54 years before I embarked on my latest degree (I did type last in here but never say never!). When I set foot in the herbal dispensary at Lincoln University it was a bit like coming home and I was back in my father’s pharmacy, looking at herbs and getting that ‘smell’ of the tinctures and dried herbs. It was one of the harder degree programmes I have ever undertaken but well worth it with a lot of help from friends and family and great lecturers. Of course, a lot more happened in between the age of 15 and today including divorce, remarriage, breakdown, my son and daughter in law, my husband, who developed bladder cancer the month before I started my herbal medicine degree. Giving up a well-paid full time job half way through my studies and now becoming the owner of Mother Nature. For anyone wondering about starting again or starting something new, do it, no matter what age you are and especially if someone tells you that you can’t. Financially, there were times when I ate a lot of beans (I am quite fond of beans). 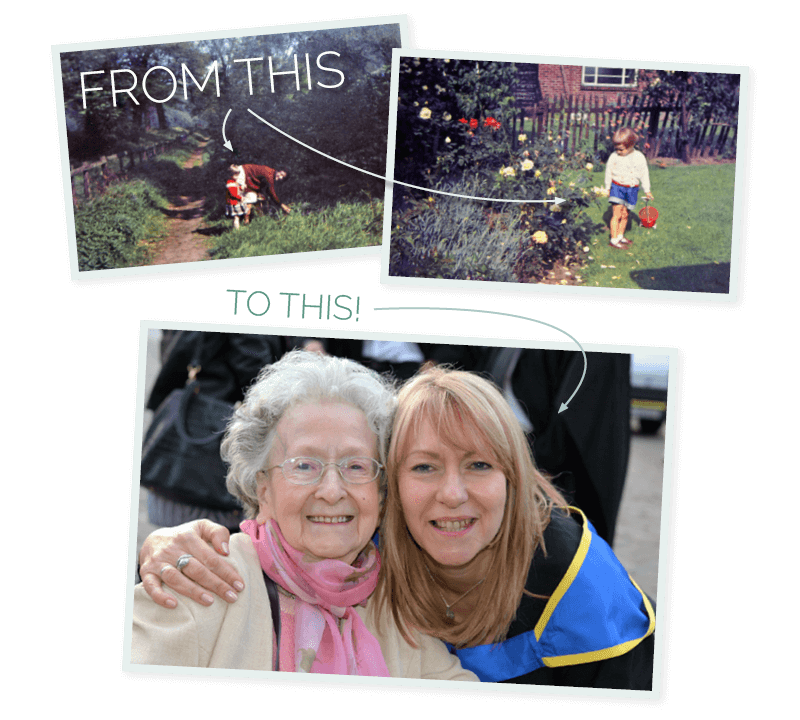 As you can see from the photo my Mother made it to my graduation in 2016 at the age of 93, with a little help from those herbs! So by all means look back, I do, but always keep moving forward.